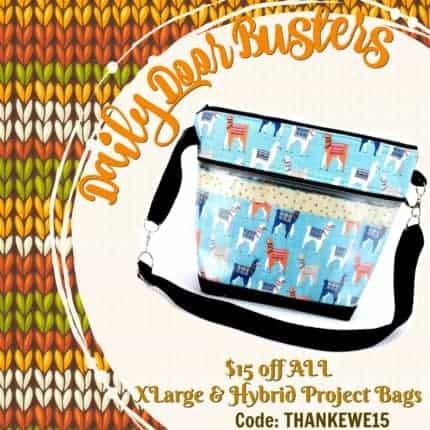 ← Crafty Flutterby Creations Cyber Week Sale! 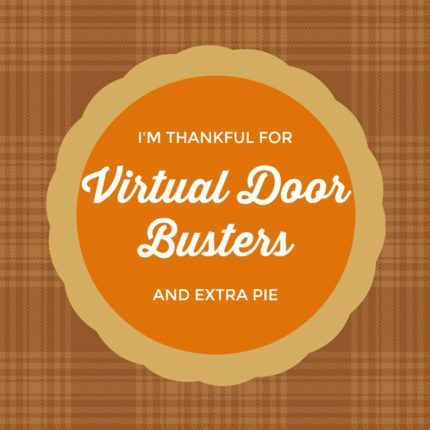 Virtual Door Busters ALL Weekend! 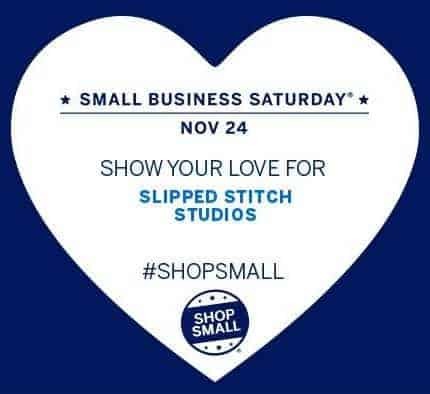 Vote with your dollar and shop small this weekend! We have tons of goodies to entice you with! Double Reward Points * Free Shipping on orders over $100 * We will combine multiple orders and refund shipping! 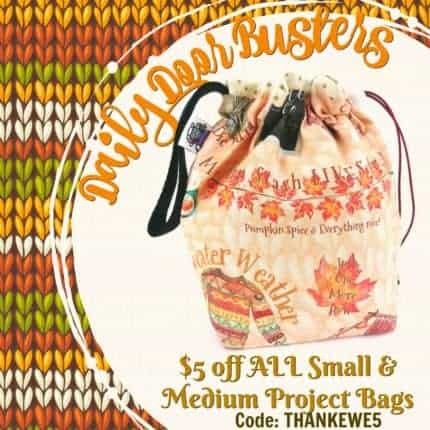 Tons of ways to save!! 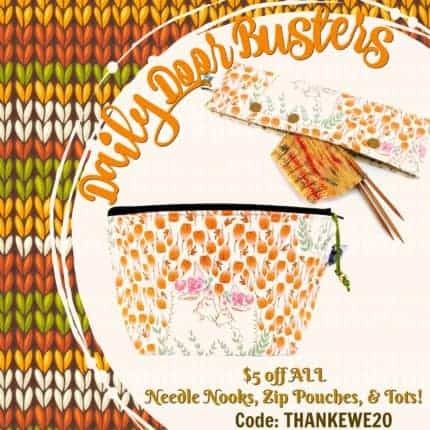 Monday: $5 off ALL Needle Nooks, Zipper Pouches & Tots! 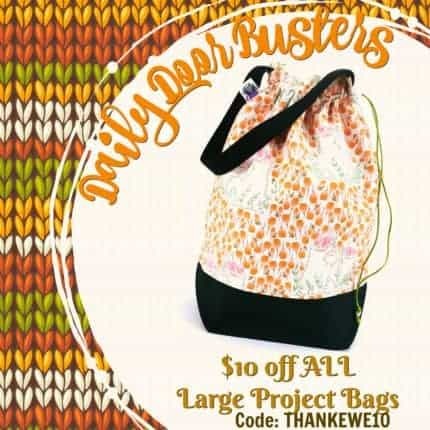 This is the perfect time to get all the gifts for yourself, and your fiber buds! Shop early for the best selection!